Innovations help to ensure a company’s success if they are communicated appropriately in their innovation ecosystems. Virtual worlds offer interesting possibilities in this context. 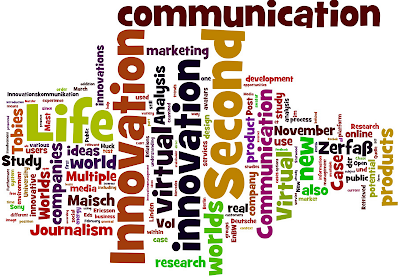 On the basis of a multiple case study analysis, this paper examines the fields of use, the potential and the limits of innovation communication in the virtual sphere. The area of study was the 3D online world “Second Life”. It is characterized by its high profile, a realistic design and far-reaching business opportunities and has, moreover, already provided first examples of how companies have used such online communication in innovation management processes. 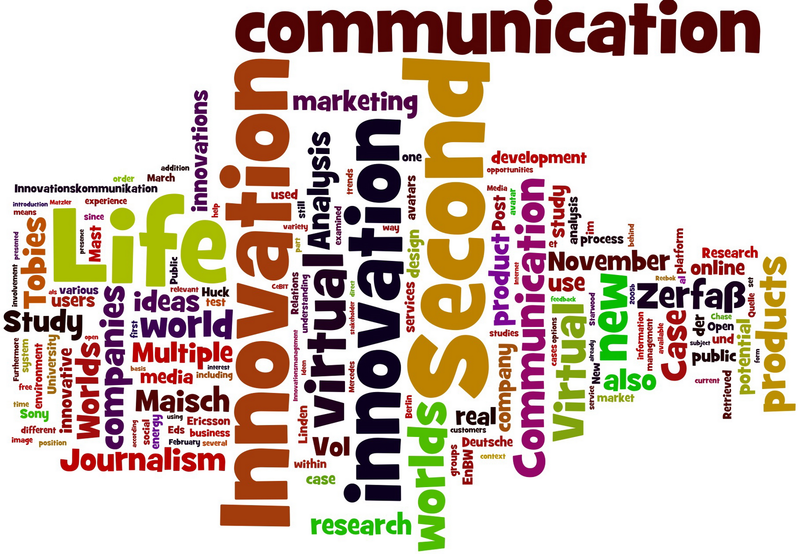 With the help of case studies of eight companies from different industry sectors, the potential for innovation communication available in virtual worlds will be illustrated: these include the identification of trends, the generation of ideas, marketing new products and positioning the organization behind these products as an innovator. Check out this article about study case writing, for some helpful tips. This is really engaging article keep up the awesome work. It has to be handled with the best assistance and also with the fulfillment of products. You must get the best assistance from the shifting organizations because we need to shift always. Like specialist languages adopted in other professions, such as, law or medicine, academic writing is designed to convey agreed meaning about complex ideas or concepts for a group of scholarly experts. response paper sample is all about academic writing. Forward motion make you sway like the ocean the herb is more than just a powerful potion it. CustomEssayMeister is the best essay writing service. With our professional writers and our 24/7 support, we guarantee that you can purchase any paper or essay.